A high school junior has an “off semester” in which his grades dip, he doesn’t make the JV football team and his best friend moves across town. He’s feels unable to “rally” and do the work necessary for upcoming college applications. A 44-year-old woman whose career has been spent in the corporate world strikes out on her own as a consultant. The first year her business is astoundingly good, but the second year, it’s 10 hours a day struggling to find clients. In his mid 30s and a rock solid, handsome, seemingly successful guy is watching his friends marry, have children, experience the hallmarks of companionship and he still stumbles to find a woman he can ask for a second date. A quiet discouragement settles on him like fog. It would be easy to dismiss all three scenarios as, “Well, that’s just life.” And in many ways, that may be accurate. Yet it doesn’t mean that a person should be doomed to these feelings, repeating the same behavior expecting different results. In all three instances, cognitive behavioral therapy can help change the course of a person’s life and their happiness. Cognitive behavioral therapy (CBT) is a short-term, goal-oriented technique in which a trained therapist and their patient identify and change unhelpful, unproductive, often destructive thinking and behavior affecting future outcomes. It combines basic theories about how people behave with theories about how they interpret events in their lives, in other words, their cognition. The therapy involves exercises in which a patient evaluates and changes their thoughts and behaviors. Some aspects of treatment focus more on actual thoughts and some focus more on displayed behaviors. If a patient has difficulty identifying and overcoming negative thoughts, the treatment may address behaviors such as avoidance, withdrawal or underdeveloped social skills. On the other hand, if a patient’s behavior is not as evident, the treatment may focus on changing unrealistic expectations and thinking. Consider another situation which will sound familiar to many: a person who cannot quit or cannot control their drinking or drug use. They have tried unsuccessfully to quit on their own. Been to multiple treatment centers. Attended meetings and attempted to follow the well-known 12-Steps that have worked for millions. And yet, they continue to get drunk and high. Everyone is baffled, including the person with addiction. 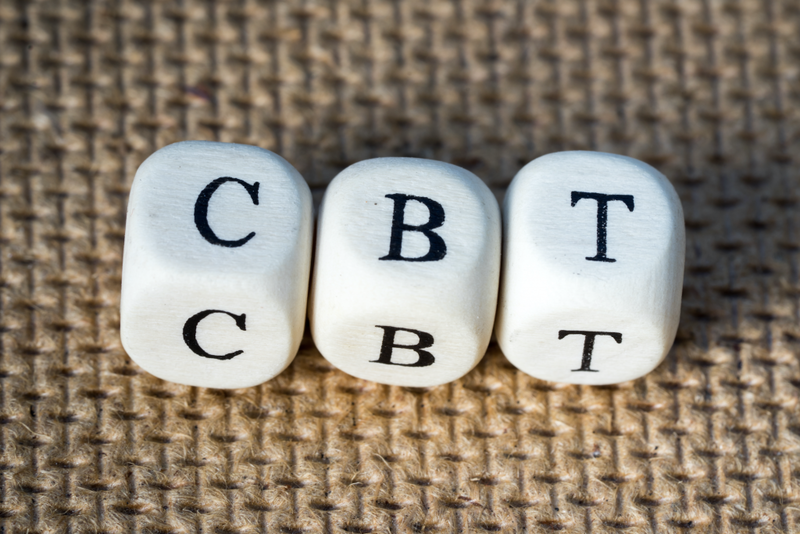 CBT also acknowledges and addresses other issues which may come into play with a substance use disorder, such as depression, anxiety, low self-esteem and more. Clinicians often refer to these conditions as comorbid—the presence of one or more additional illnesses or disorders co-occurring with a primary illness or disorder. Cognitive behavioral therapy enlists strategies that reinforce good behavior and dismiss negative or unsuccessful behavior from the past. 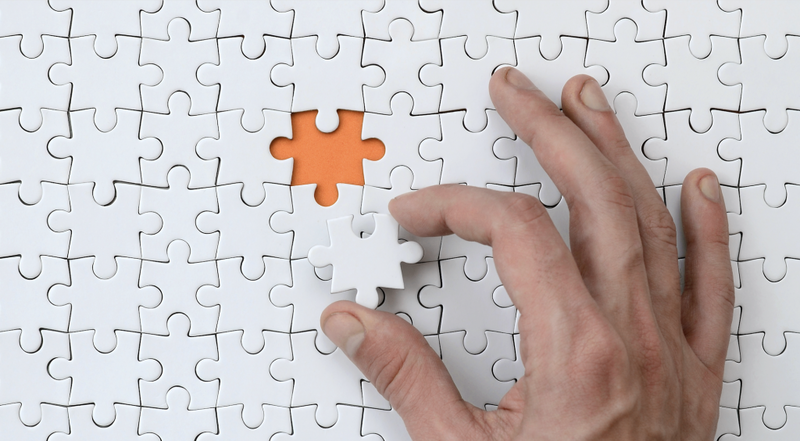 Typically, CBT is used as a complement to other treatment and is not used as the sole solution. The focus for the addicted person is not on past failures, but what lessons have been learned in the past in order that the behavior not be repeated in the future. If you or someone you love continues is facing addiction, CBT may be an important part of their treatment plan. Call today for a free screening: 844-843-8935.